Your monkey friend looks happier when he went into an adventure. You want to be that happy too and you think that going into an adventure is a great a way to achieve that. Because of that, you quickly packed your things and went out for an adventure. You thought that it would be just easy but you are wrong. When you went out, you realized that there are so many challenges out there that you have to face. But if your friend did it, you can surely do it too. You must make him as an inspiration. The good news is, there are so many clues that you can see along the way. 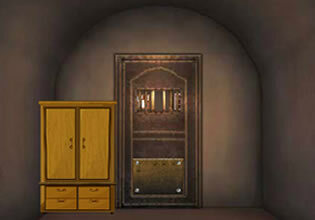 Those clues can help you to solve the puzzles so you have to continue looking for those. 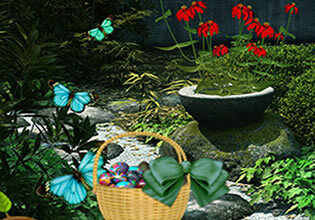 There are also items that you can collect and those objects can also help you. The only thing that you have to do is to use your logic. 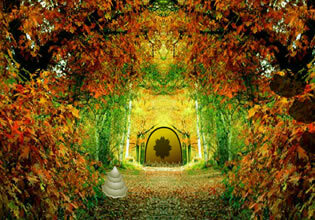 Your logic is still the most important key for you to finish this adventure. 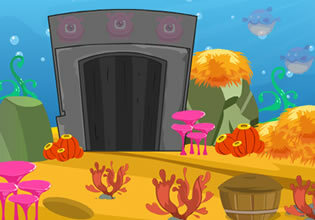 Play this brand new point n' click game and have fun! 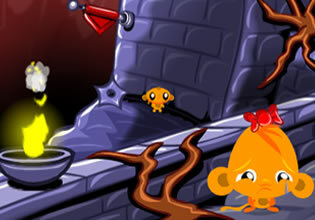 Monkey Go Happy - Stage 210 is an exciting new adventure game from Pencil kids. Good luck and enjoy your adventure!